In a recent survey of current freelancers, almost 63% said if given the choice they would continue freelancing over a full-time job. The reasons range on a variety of subjects, but a general dislike of having a boss is always one of the main deal breakers. 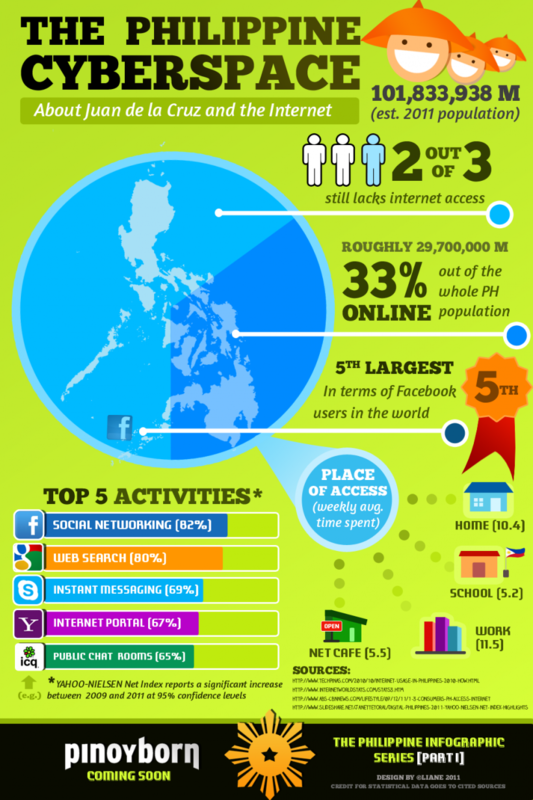 This infographic done by Columnfivemedia with Freshbooks, looks at why people choose to be freelancers. 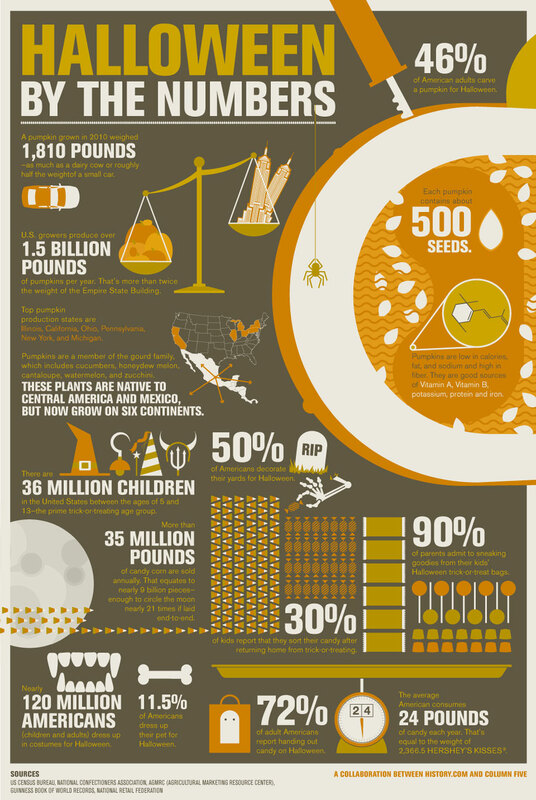 From pumpkins to candy costumes, this infographic done with History.com by Columnfivemedia gets the facts on Halloween by the numbers.